As cloud storage becomes more common, data security is an increasing concern. Companies and schools have been increasing their use of services like Google Drive for some time, and lots of individual users also store files on Dropbox, Box, Amazon Drive, Microsoft OneDrive and the like. They're no doubt concerned about keeping their information private – and millions more users might store data online if they were more certain of its security. Data stored in the cloud is nearly always stored in an encrypted form that would need to be cracked before an intruder could read the information. But as a scholar of cloud computing and cloud security, I've seen that where the keys to that encryption are held varies among cloud storage services. In addition, there are relatively simple ways users can boost their own data's security beyond what's built into systems they use. Commercial cloud storage systems encode each user's data with a specific encryption key. Without it, the files look like gibberish – rather than meaningful data. But it is also less secure: Just like regular keys, if someone else has them, they might be stolen or misused without the data owner knowing. And some services might have flaws in their security practices that leave users' data vulnerable. These services aren't perfect – there's still a possibility that their own apps might be compromised or hacked, allowing an intruder to read your files either before they're encrypted for uploading or after being downloaded and decrypted. An encrypted cloud service provider could even embed functions in its specific app that could leave data vulnerable. And, of course, if a user loses the password, the data is irretrievable. One new mobile app says it can keep phone photos encrypted from the moment they're taken, through transmission and storage in the cloud. Other new services may arise offering similar protection for other types of data, though users should still be on guard against the potential for information to be hijacked in the few moments after the picture is taken, before it's encrypted and stored. To maximize cloud storage security, it's best to combine the features of these various approaches. Before uploading data to the cloud, first encrypt it using your own encryption software. Then upload the encoded file to the cloud. To get access to the file again, log in to the service, download it and decrypt it yourself. 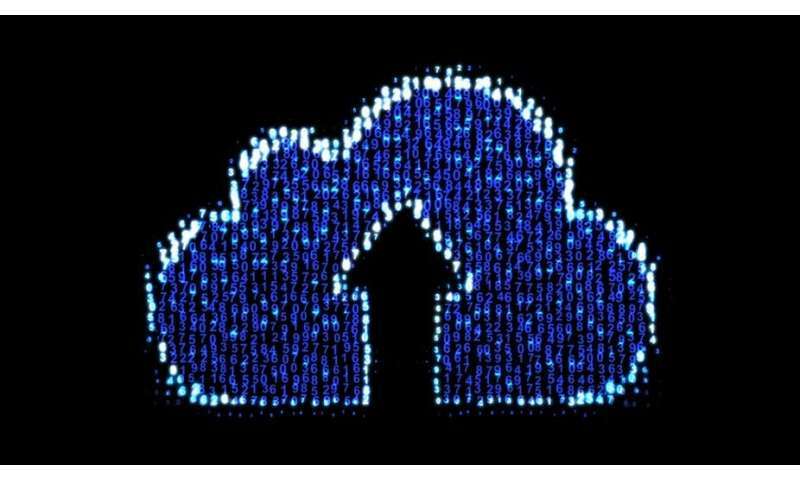 Ultimately, for people who don't want to learn how to program their own tools, there are two basic choices: Find a cloud storage service with trustworthy upload and download software that is open-source and has been validated by independent security researchers. Or use trusted open-source encryption software to encrypt your data before uploading it to the cloud; these are available for all operating systems and are generally free or very low-cost.